I can’t say the word ‘phenominal’ as my mouth gets in the way, but I can write about it today. We had a really super time with our friends near New Bedford, a busy time in Pittsburgh – although the bag carrier (that’s what Robin calls himself), had a relaxing touristy time there. 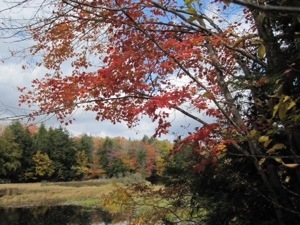 Thanks to our friends in New Bedford, we were persuaded that the Adirondacks was a good place to do Leaf peeping. It is fantastic. And, the weather couldn’t be better. In fact I think its due to turn much colder next week. 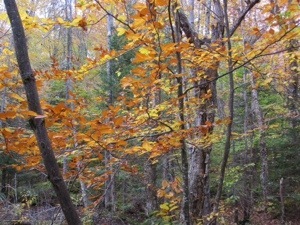 Although I mentioned ‘leaf peeping’ in the title of the blog yesterday, I didn’t say what it is. Whilst in Pittsburgh, we noticed that on the back page with the temperatures, there is also a section for leaf peeping. 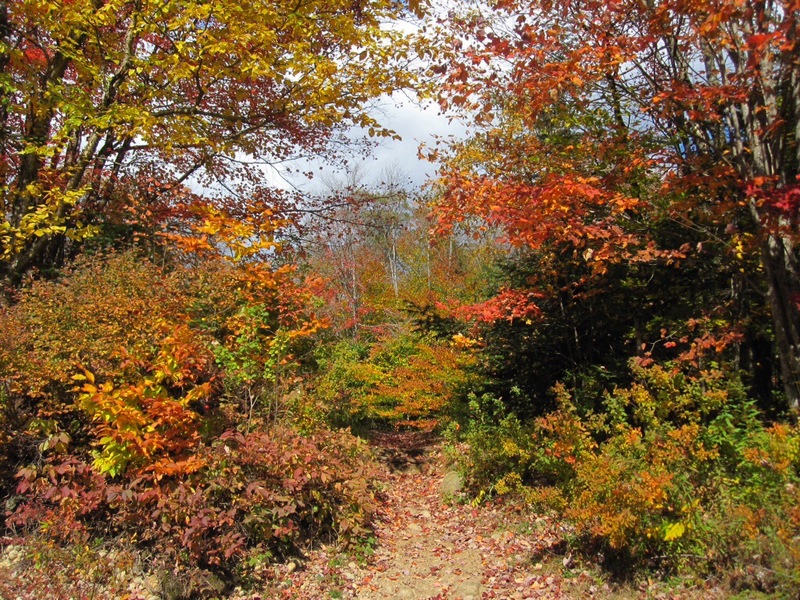 It shows where the autumnal colours will be peeking on the east coast of the US. 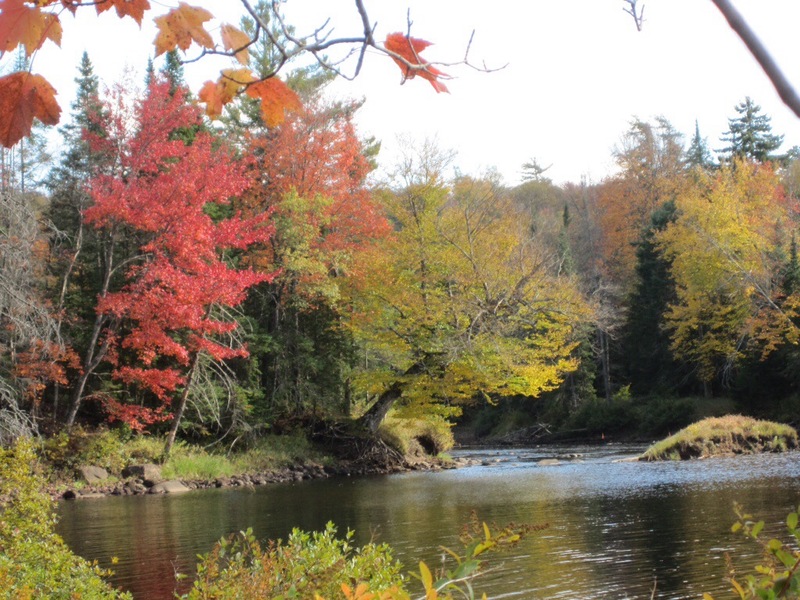 People actually take trips up to the Adirondacks, New Hampshire (obviously named after Hampshire at home), and Vermont, to chase the Autumn colour at its peek. We are chasing the Autumn colours from a static point. Having got to a place called Old Forge yesterday, we found a very decent motel with an extremely helpful lady manning the office. The room is clean and comfortable and the lady continues to be very helpful. I bought some single servings of coffee thinking it would help us, but didn’t know how to use them. I asked the lady and it seems I had got coffee you needed a special machine for. She offered to make some for us on her personal machine, but in the end agreed to swap what we had bought for some we could use in our room. As I said she is very helpful. By the way, the name of the motel is the Blue Spruce. As we are so comfortable and getting on in years(!!!! ), we have decided to make our base at the Blue Spruce Motel in old Forge and stay here until we have to make our way towards Boston on Friday for the flight on Saturday. This morning, the sun shone although a little chilly, we had a very simple breakfast (quick oats in a pot), did some shopping getting some salad for lunch, then packed a bag to go for a walk through the woods. Our landlady had suggested a route and we followed this. However, we went a lot further than she had suggested, extending the walk along a snow-mobile track. These are some of the pictures taken before reaching our destination for the morning. Note the bag carrier. He has my painting gear – and a little of his own- on his back and our lunch in his hand. I carried my handbag! We walked along this beautiful path in the woods and suddenly came on a small Dam on the river. Beautiful. Now you see why I have become a botanical artist. 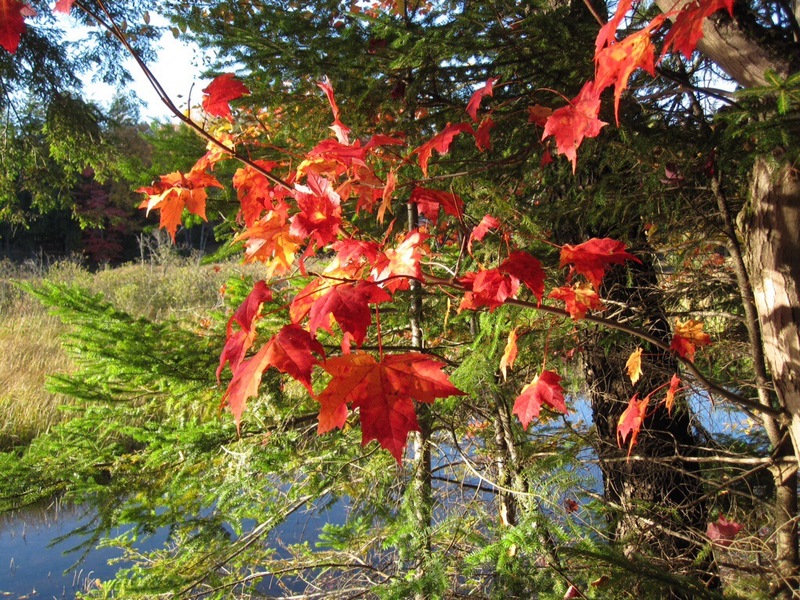 Have you ever seen such beautiful foliage? We decided to stop, have our salad and then paint. This was the view. Both Robin and I were disappointed with our artistic attempts. I am not a good landscape painter anyway, so was consoled with this. But how can you interpret such beauty onto mere paper? After a few hours sitting in the sun, we made our way back to the Motel. On the way we saw more deer. Apparently they love the apple fallers and spend a lot of time going from garden to garden. We have just had our supper – fairly simple this time – after so much fresh air we are worn out. I wonder what tomorrow will bring. By the way, forgot to mention the crickets. And two final pictures to show why you just can’t beat God by replicating his pictures. When you get home have a look at Winslow Homer’s Adirondack watercolors.